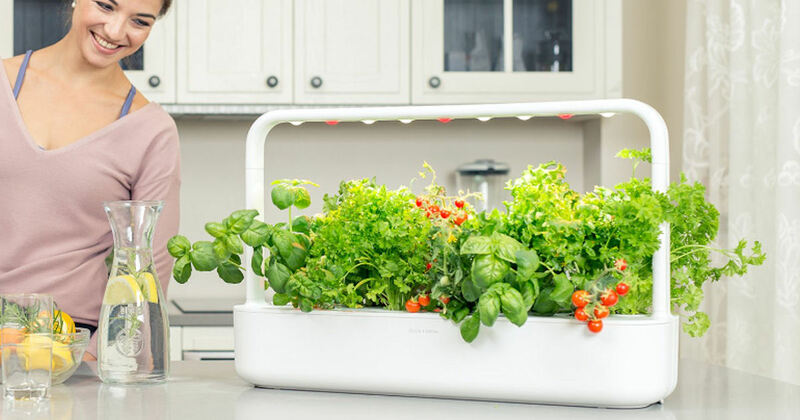 Sign up for free Smart Garden swag! Enter your name and email and share your unique link with friends to earn a free plant 3-pk, 2 Free plant 3-pks, Free Smart Garden 3 or a Free Smart Garden 9! Feel free to share your unique link in the comments below.